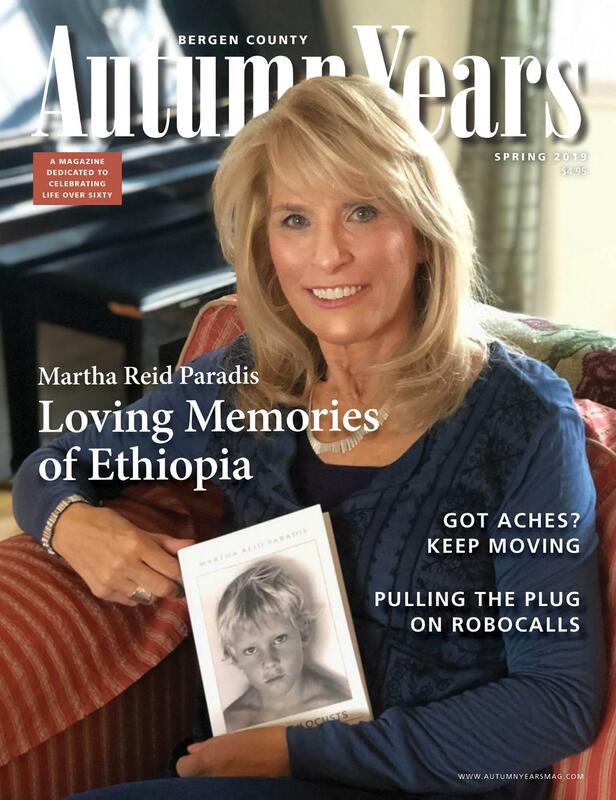 Autumn Years is a quarterly regional magazine whose mission is to inspire and inform members of the sixty-plus generation. It features articles that showcase personal accomplishments, experiences and rediscoveries, and includes regular departments on such topics as finances, travel, fashion, health and fitness, technology and cultural activities. Because Autumn Years is geared specifically to residents of Bergen County, New Jersey, it is able to deliver highly relevant, readily available and timely information that directly pertains to the lives of its readership.